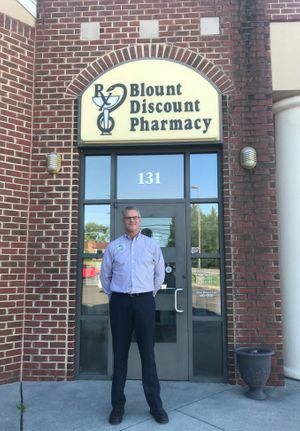 Blount Discount Pharmacy’s mission is to meet the pharmaceutical care needs of the people residing in the Alcoa / Maryville, Tennessee area by providing the highest quality medications, supplies, and services. We respect the rights of our patients, and are dedicated to providing responsive, timely customer service. We ensure that members of our team receive ongoing continuing education so that they are knowledgeable about the latest developments in drug therapy and blood glucose monitoring so they are able to serve our clients/patients effectively. 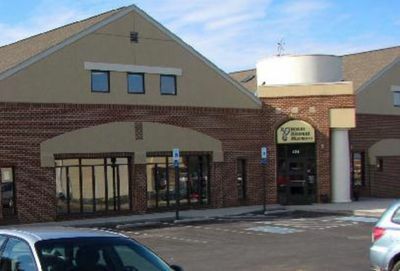 Blount Discount Pharmacy began as Greenbelt Village Discount Pharmacy in July of 1982. 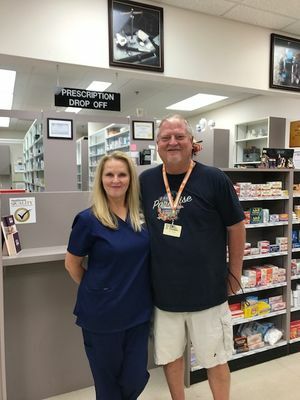 Roger Givens opened the pharmacy with two employees. Jim Pershing joined the practice on January 1, 1984 as co-owner, and Terry Webb became associated with the practice in January of 1987 as a partner. Aaron Clark joined us in May of 1996 and Phil LaFoy in November of 1996. Aaron and Phil are now co-owners of the pharmacies. We moved into our Gill Street location at the Armory Place Medical Building on January 1, 1989 and changed our name to Blount Discount Pharmacy. 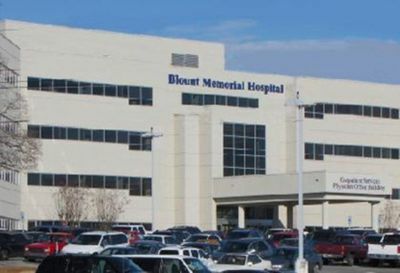 Blount Memorial Hospital was the second location, which opened in 1994, and in 1996, Blount Discount West on Montgomery Lane opened. 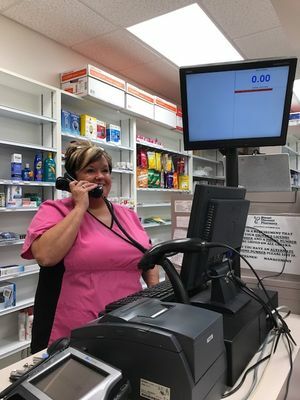 Since that time, Blount Discount Pharmacy has introduced several pharmacy practice innovations in Blount County, including our convenient Drive-Thru windows, home delivery service, and Medicine-On-Time compliance packaging. As time has passed, and the company has grown, we have added other pharmacist to our staff, now totaling 16 pharmacists. 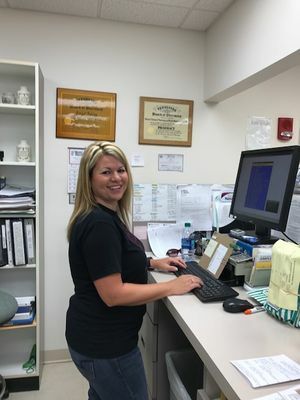 All of our pharmacists have been trained in patient counseling and continue to stay abreast of the latest developments in pharmaceutical care through continuing education. Most of our technicians have successfully passed the National Certification Examination and are Certified Pharmacy Technicians. We are proud of our technicians and the job they do serving our customers pharmaceutical needs. 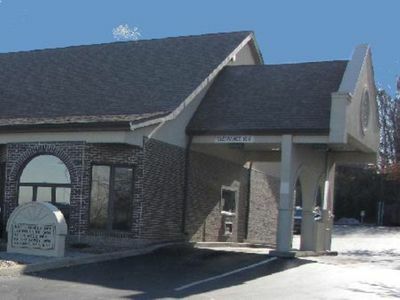 Blount Discount Pharmacy, Inc. operates 3 independent community pharmacies. 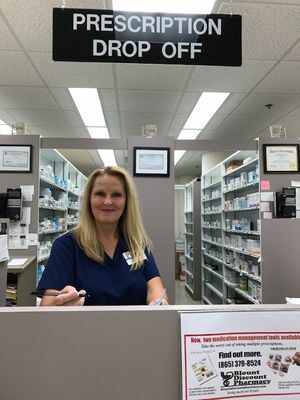 Our three locations are retail outlets offering hospice care, compounding services, a personalized diabetes care program, MTM services and a medication compliance program, along with home delivery and drive through service. We also offer Medicine-On-Time and Parata Pass packaging services for Assisted Living patients and Independent Living patients. These services are supported by a commitment to a high level of patient care.